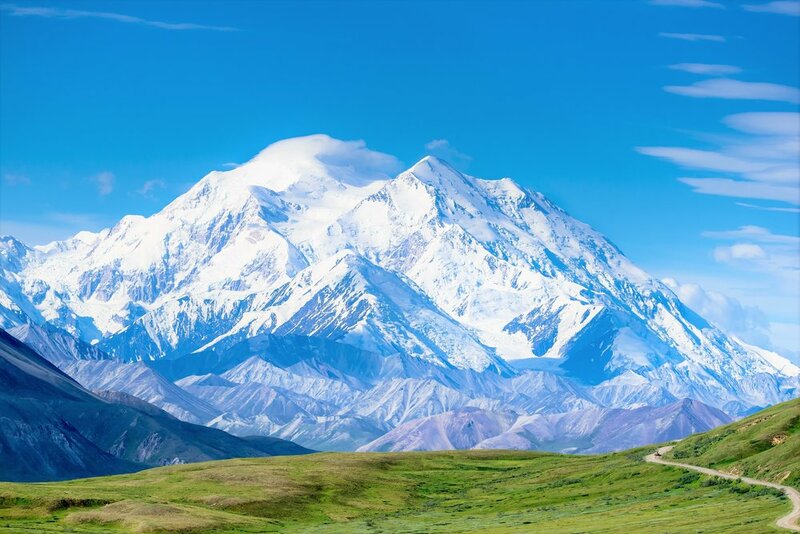 Join American Classic Tours as we embark on this special journey to America's last frontier - Alaska. The first part of this trip will be by land as we fly into Fairbanks and travel to Denali and Anchorage. 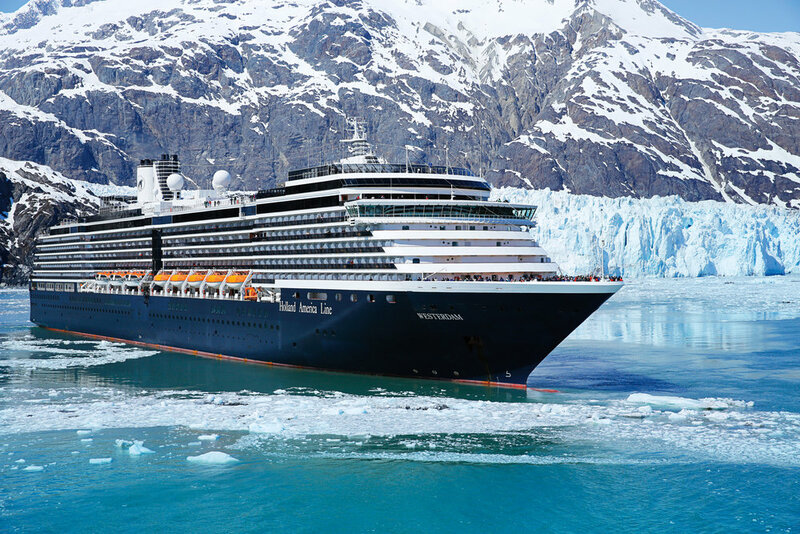 The second part of this trip will be by sea as we cruise on Holland America's MS Westerdam through Alaska’s Inside Passage. DAY 1: Flight to Fairbanks, Alaska. Arrive at Pike’s Waterfront Lodge for 2 nights. Dinner in Fairbanks. DAY 2: Gold Dredge Tour on Tanana Valley Railroad. Meet Alaskan miners who explain mining history & pan for gold! Lunch. Chena River Sternwheeler Cruise. Dinner included. DAY 3: Scenic travel to Denali Visitors Center. Arrive at Grande Denali Lodge for 2 nights. Dinner in Denali. 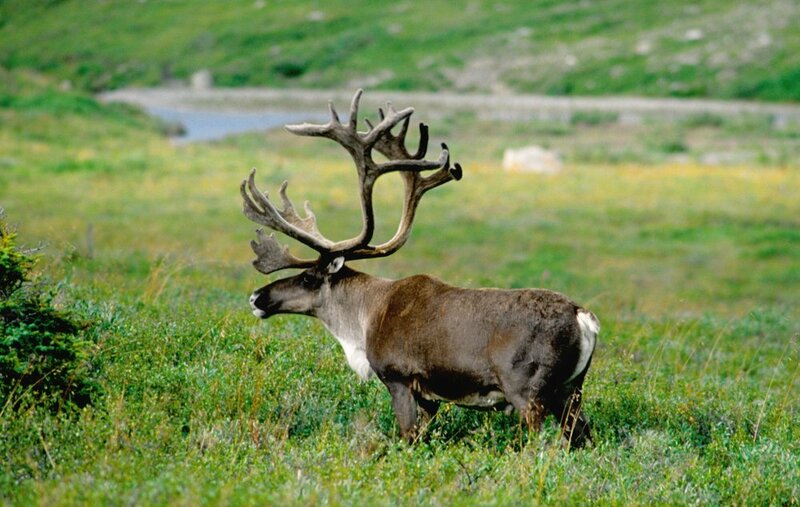 DAY 4: Tundra Wilderness Narrated Tour in Denali National Park to search the vast wilderness for bear, caribou & Dall sheep. Lunch & dinner included. DAY 5: Visit Dog Sled Team Kennel to learn about Iditarod. Deluxe dome railcar to Anchorage. Lunch & dinner included aboard train excursion. DAY 6: Anchorage guided city tour including Earthquake Park and Lake Hood. Alaska Wildlife Conservation Center to see wildlife up close & personal. Arrive in coastal city of Seward to board MS Westerdam to begin a 7 day cruise. and majestic glaciers. Three shore excursions included. An American Classic Tour Director will accompany you for the entire trip to ensure a most memorable travel experience. All of the details are taken care of – even transfers, tips, shore excursions, and everything else included. 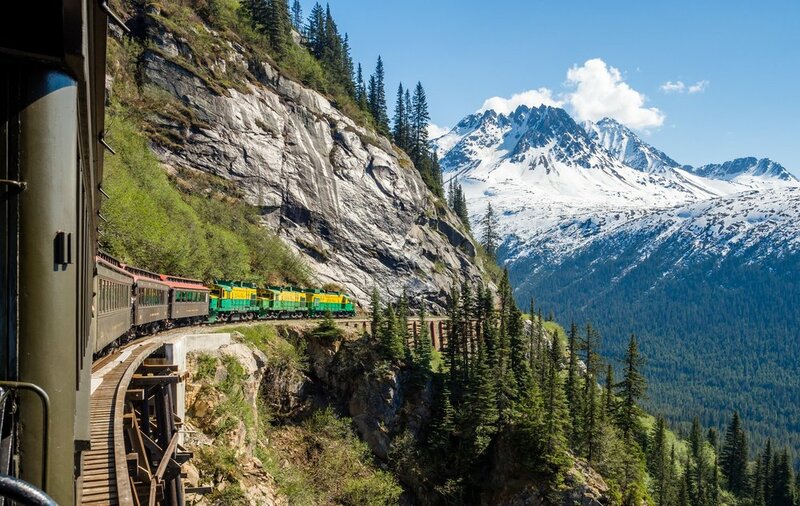 Now that’s the way to see Alaska by land and sea – the American Classic Way! DAY 7: Day at sea aboard Holland America’s MS Westerdam. Private American Classic Welcome Reception. All meals included aboard the ship. 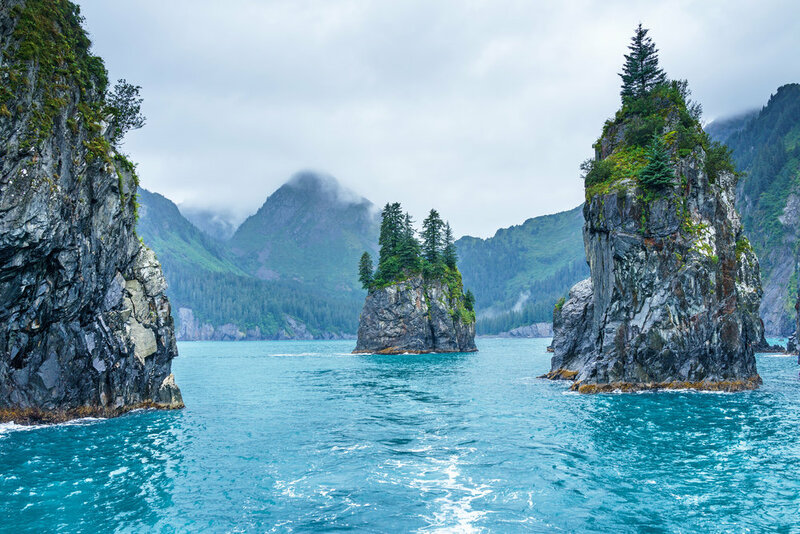 DAY 8: Narrated scenic tour through Glacier Bay National Park and Preserve. DAY 9: Haines, Alaska. Shore Excusion: Alaska Raptors & Bald Eagle Foundation. DAY 10: Juneau. Shore Excursion: Best of Juneau! Whaling Watching Quest, Mendenhall Glacier and Wild Alaska Salmon Bake at Orca Point Lodge. 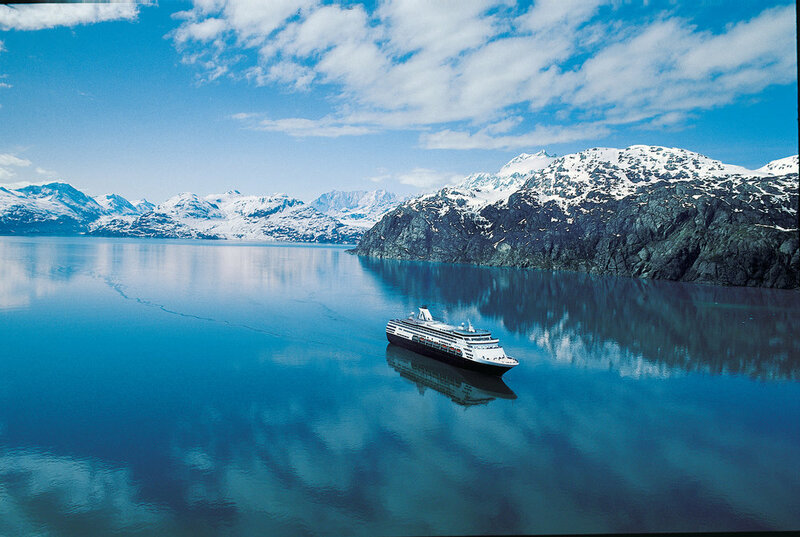 DAY 12: Narrated cruise through the Inside Passage. DAY 13: Vancouver, BC, Canada guided city tour. Arrive at Sutton Place Hotel Vancouver. Dinner. DAY 14: Flight to Chicago. LIMITED SINGLE OCCUPANCY AVAILABLE. CALL FOR AVAILABILITY. Insurance Rate Single Occupancy: Call for Availability. $2000.00 deposit per person with reservation. Final payment due 1/15/20. Refund Policy: Cancellations prior to or on 1/15/20 receive a full refund less a $75 cancel fee. Cancellations after 1/15/20 with insurance purchased, refunds will be processed through Travel Guard Insurance. Cancellations after 1/15/20 without insurance purchased, there is no refund. NOT FROM THE GREATER CHICAGOLAND AREA? American Classic Tours is based out of Chicago. Because many of our travelers are from the greater Chicagoland Area, all of our tours begin at one of Chicago’s airports. If you are from out of state or country, you can join us via a “land-only” tour package. A “land-only” tour is the exact same as our “all-inclusive” tour except it does not include airfare. Your tour director will meet you at your destination airport and lead you to meet the rest of the group on the first day of the tour.